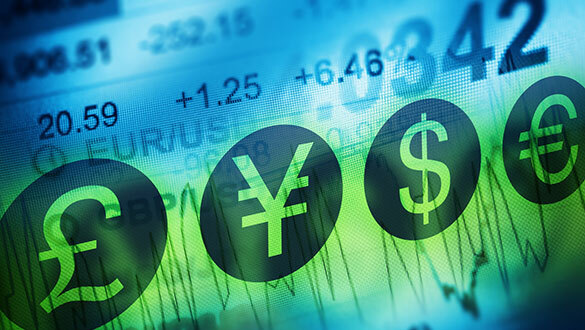 Colony has agreed to buy Abraaj Investment Management’s Latin America private equity group. After months of negotiation, Colony Capital has come to an agreement with Dubai-based private equity firm Abraaj Investment Management to buy part of the firm. Colony announced on Wednesday that it would acquire Abraaj’s Latin America private equity group, which it plans to rebrand as Colony Latam Partners. The firms initially announced in June that Colony had offered to acquire several of Abraaj’s fund management businesses after the private equity firm announced that it was restructuring. 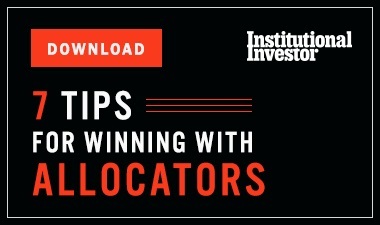 However, Reuters reported in July that investors were pushing back against the deal, which originally included Abraaj’s Sub Saharan Africa, North Africa, and Turkey funds in addition to the Latin America business. No terms of the deal were released, and a spokesperson for Colony declined to comment on the Latin American group’s valuation. 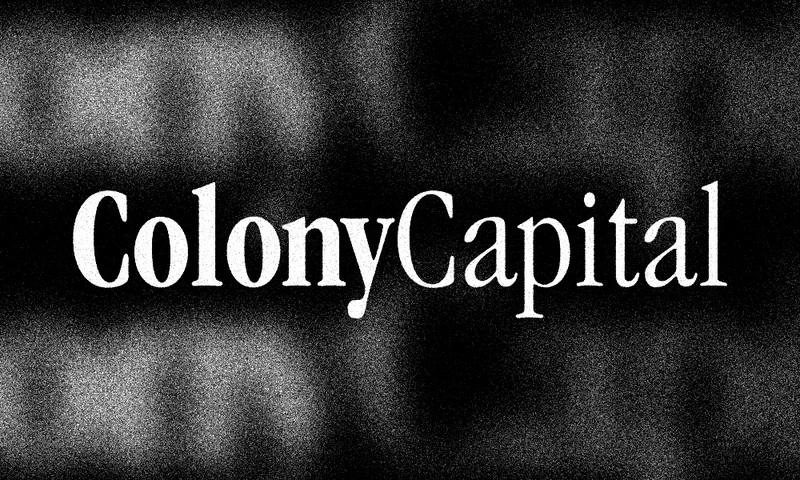 “With a long and deep history of investing across emerging markets, Colony Capital looks forward to supporting Colony Latam Partners’ proven investment philosophy, process, and strategy,” said Justin Chang, managing director and global head of private equity for Colony Capital, in a statement. Abraaj’s Latin America business manages $500 million and has deployed $700 million across 22 deals in the region since 2006, according to Colony’s announcement. The group focuses on growth equity investments in middle-market companies in Peru, Mexico, Colombia, and Chile. 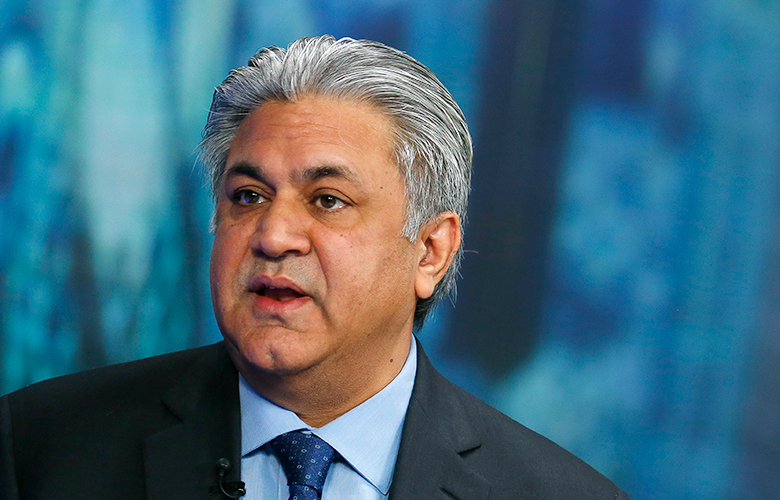 The purchase is the latest update in Abraaj’s restructuring saga, which began in 2018. The company, which had $13.6 billion in assets under management, in June announced that it would undergo a court-supervised restructuring program in the Cayman Islands. The filing followed a February 2018 Wall Street Journalreport stating that the firm’s investors, including the Bill and Melinda Gates Foundation, had hired an auditor to investigate why some of their money had not yet been used to build hospitals. It’s unclear what stage the firm is at within the restructuring process, which is being supervised by Deloitte and PricewaterhouseCoopers. 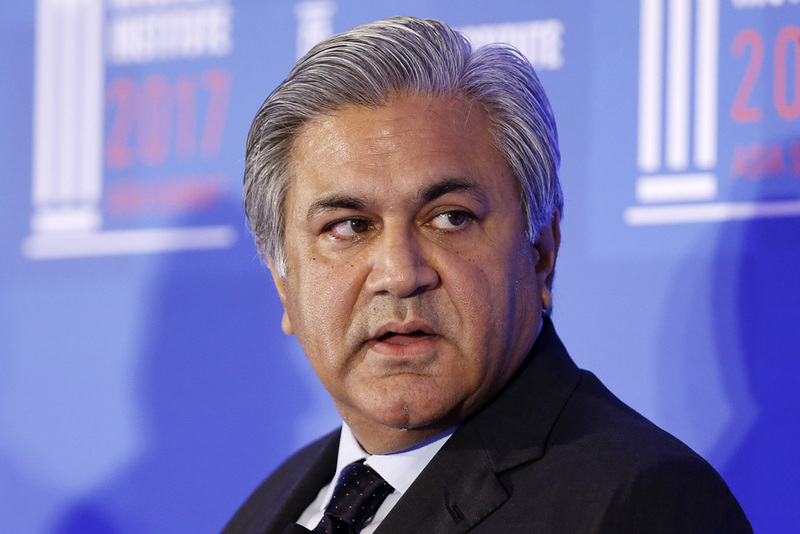 The firms are managing the day-to-day business needs of Abraaj as it undergoes restructuring, according to a spokesperson for Abraaj who declined further comment. Spokespeople for PwC and Deloitte did not return an email seeking comment.